Welcome Back Week starts on Monday 21 January and we’re getting involved at the Library! The Library team will have a stand at the University Services Fair in RUSU Upper 3Sixty on Monday and Tuesday next week. Come and chat with our friendly staff if you have an questions about the Library. You can also have a go at our Summon Speed Search! It only takes a couple of minutes and you’ll be in with the chance of winning a prize. Can you make it to the top of our leaderboard? Visit our stand to see if you can win. If you’ve not yet had a chance to look around the Library, come along to one of our tours which are running every day next week. Tours start at 13:10 and will last 20-30 minutes. No need to book – just turn up at the Library and meet by our display in the foyer. We’ll guide you round the building and tell you everything you need to know about using the Library. If you’re a Postgraduate student, come along to our Wednesday tour! We’ll be posting about what we’re up to throughout the week so check Facebook, Twitter or Instagram for further updates. As always, you can also ask for help at an Information Desk. Go to the URS Ground Floor Information Desk for general enquiries. Go to the Library Building, 2nd or 3rd Floor Desks for help finding books. You don’t need to visit the Library to discover the range of resources we provide! Need to know how to find things in the Library? Unsure how to search for books and journals on Enterprise? Need to find books on your subject which aren’t on your reading lists? LibLearn is an online course that you can do when you have time and at your own pace. It is available 24/7 via Blackboard, the University’s online learning system. Divided into three sections, LibLearn includes documents to read, and quizzes to test yourself on how much you’ve learnt and to provide more tips. Been at the University for a while or doing a Masters or PhD? How do you access LibLearn? You will now be taken to the course pages. Next time you log on to Blackboard the course will be in your list of Courses in My modules. Or watch one of our videos! If you were unable to come to one of our ‘Finding your way’ workshops for new students, or just want to find out more about the Library and what we do, then check out our series of introductory videos. 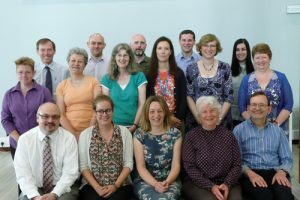 Although there is a wealth of information and help on our website, Library staff are here to help you, so please ask if you have any questions. You can always contact your subject liaison librarian for guidance on locating resources in your subject. This tip was written by Learning Support Co-ordinator Sally Smith. Our finding your way sessions have now ended but there is still plenty of support available, online and in person, to help you make the most of the Library. We’ll be posting ‘Finding Your Way’ tips each week throughout the autumn term on all our social media channels. These tips will highlight ways to make the most of the Library and all the services we offer. We’ve already posted about finding a book and placing a hold – head to Twitter, Facebook or Instagram for more information. Watch out for our new tip next week! Contact your subject liaison librarian to arrange a meeting. Don’t be afraid to ask for help at an Information Desk! Go to the URS Ground Floor Information Desk for general enquiries. Go to the Library Building, 2nd or 3rd Floor Desks for help finding books. To keep up to date with the latest Library news, visit this Library blog and our social media channels. Not sure how to use the Libr ary? Don’t panic! There are still places available on our one-hour ‘Finding your way’ sessions. They will continue to run during Week 1 of Term (1 October – 5 October). Take the opportunity to find your way to the books you need before your reading starts to pile up! Book your place via the ‘Library course bookings’ link, located in the ‘Actions’ tab on the RISISweb Portal. Welcome to University of Reading Library! We are here to support your studies, providing you with access to information – online, multimedia or printed – and the skills to make the most of it. For a general intro, check out our guide for new students. This year Library services are operating from two buildings. Study space and services are in the Library@URS Building, whilst printed materials are still available to borrow from the main Library building next door. The Library building also has some study space. Our interactive workshops run throughout Welcome Week and Week 1. Discover how to find books in the Library and borrow them, and have a tour of the services and facilities in the Library@URS Building. Each session lasts around one hour, but could save you a lot more time in the long run! Visit our website to find out more and book your place. Visit the Library to find resources for your subject – pick up a guide to your subject there and pick up some freebies. 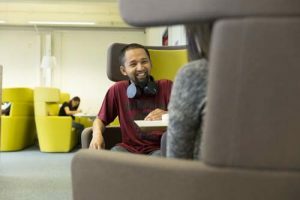 Pop in to the Library@URS next door to discover your favourite study areas on the 2nd Floor and the largest PC facility in the University on the Ground Floor (along with IT help from the Service Desk). Meet Study Advice and Maths Support on the Ground Floor of the Library@URS and pick up a free planner to organise your new University life! On Tuesday 25 September, Library staff and the Study Advice and Maths Support teams will be in the Marquee for the Academic Success Fair. Please pop in and have a chat with us about how we can support your studies. We’ll have freebies and a photo booth too! We’ve got lots of resources on our website to support your studies and develop your skills. Try one of our LibLearn tutorials to find out how to use the Library, search the catalogue, and more. Available 24/7 on Blackboard, the University’s online learning system. Watch our videos which cover a variety of topics ranging from requesting books to doing your literature search. Take a look at your subject guide to discover key resources relevant to your studies. Develop your study skills by exploring the wide range of guides and videos provided by our in-house Study Advice Team. Your friendly subject liaison librarian will be happy to give you individual help with any subject-related enquiries, or questions about the Library. You might also see yours as part of a Library session organised by your Department. For one-to-one help with study skills contact the Study Advice Team. Have you completed the Study Smart online course? This short course has been designed to help you make a smooth transition to University learning. It covers academic integrity, communicating at University and being an independent learner. Why not find time in Welcome Week to complete the course if you haven’t already done so? You should have received an e-mail with instructions on signing up – if not, contact Study Advice. Look out for our Finding Your Way tips throughout the Autumn Term on how to make the most of your Library. 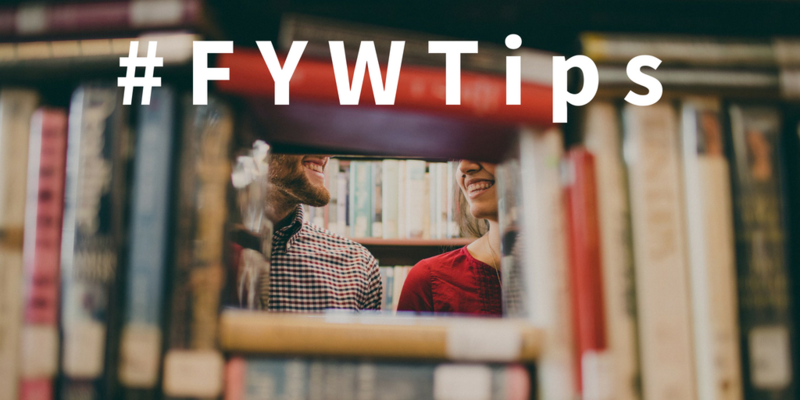 You’ll find them all on social media under the hashtag #FYWTips – feel free to add your own! We’re active on Facebook, Twitter and Instagram – we’d love for you to share how you’re getting on, and you can ask us questions there too! A large academic library can be confusing and hard to find your way around. 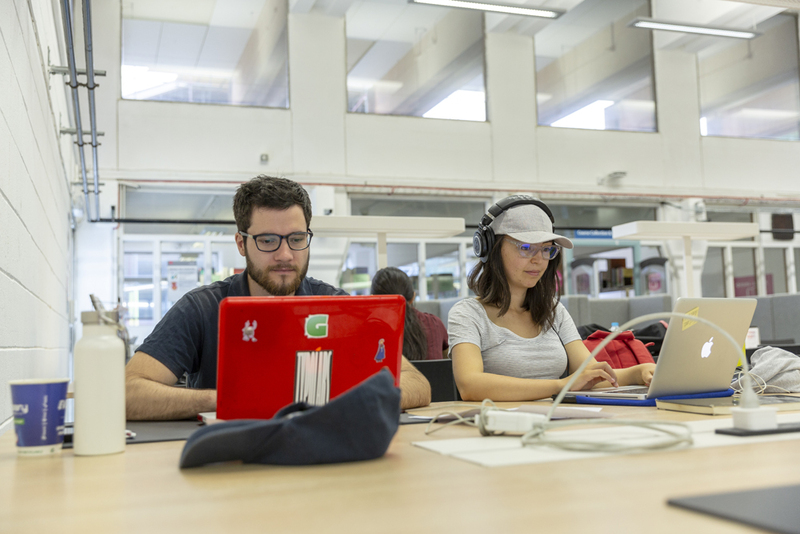 This year Library services are also operating from two buildings: study space and services are located in the URS Building, whilst printed materials are still available to borrow from the adjacent Library building. Our interactive sessions run throughout Welcome Week and Week 1. 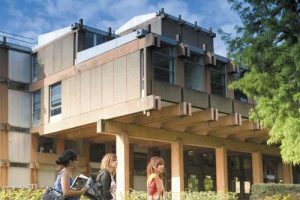 Discover how to find books in the Library and borrow them, and have a tour of the services and facilities in the URS Building. Each session lasts around one hour, but could save you a lot more time in the long run! To find out more and book your place see – Finding your way workshops. Collect a self-guided Library tour leaflet to follow – stop off at whatever is relevant to you. Visit the Library to find resources for your subject – pick up a guide to your subject there and pick-up a freebie from one of our information suppliers. 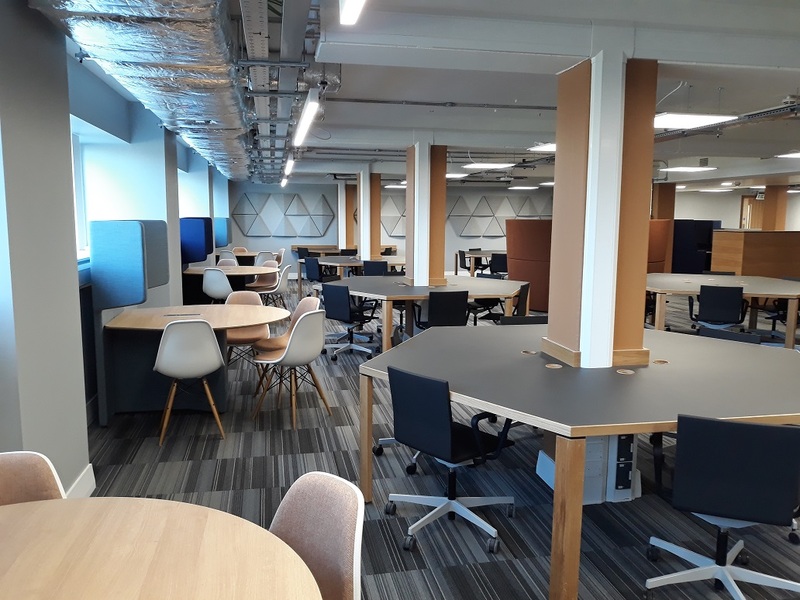 Pop in to the URS Building next door to discover your favourite study areas on the 2nd Floor (we’ve got silent, quiet and group spaces) and the largest PC facility in the University on the Ground Floor (along with IT help from the Service Desk). Also meet Study Advice and Maths Support on the Ground Floor of the URS Building and pick up a free planner to organise your new University life! 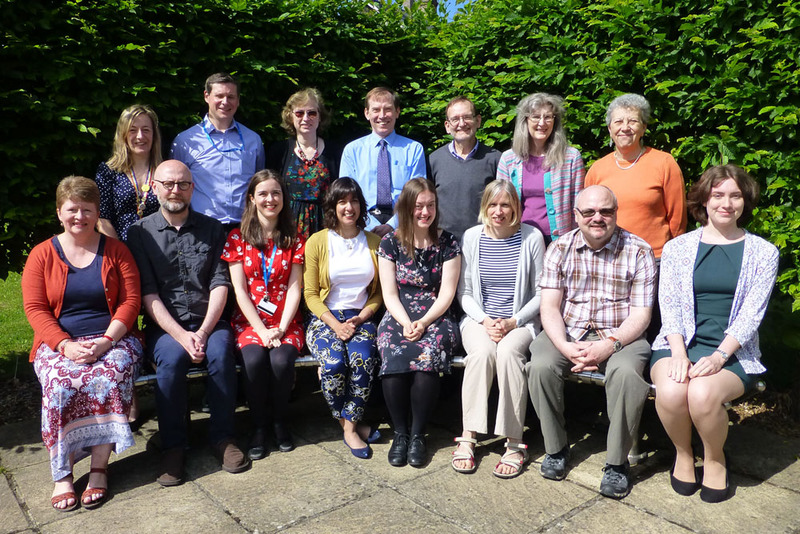 On Tuesday 19 September, Library staff and the Study Advice Team will be in the Marquee for ‘Academic success and module selection day’. Please pop in and have a chat with us about how we can support your studies. Watch our videos – these cover a variety of topics ranging from placing holds on books, to doing your literature search. Take a look at your subject guide, to discover key resources relevant to your studies. Have you completed the Study Smart online course? This short course has been designed to help you make a smooth transition to University learning. It covers academic integrity, communicating at University and being an independent learner. Why not find time in Welcome Week to complete the course if you haven’t already done so? For extra guidance see Information for new Library users on our website. This tip was written by Learning Support Co-ordinator Sally Smith and Library Web Manager Jackie Skinner.